Sunrise | Sharavati, originally uploaded by akshath. 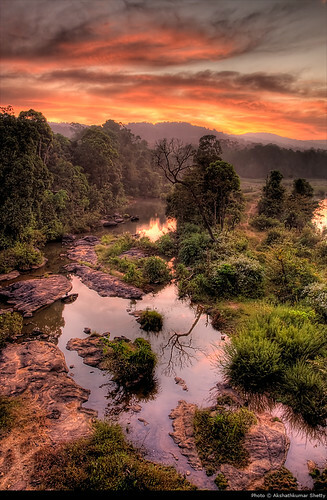 Shot near Jog Falls, Karnataka, India. © Akshathkumar Shetty - All Rights Reserved. This image should not be reproduced, published, transmitted in any forum (even via e-mails/or upload to Orkut/or any other networking sites) or in print or in any other physical or electronic forum either in part or in whole without the explicit written consent from the copyright owner. Legal action will be initiated against any individual, organisation, institution, agency, publishing house, etc. who violate the Copyright laws including but not limited to those mentioned here and use the image for any commercial/non-commercial purposes. Jog Falls | tree, originally uploaded by akshath. One of the highest waterfalls in Asia - river Sharavati falls from a height of 292m forming a glorious waterfall. 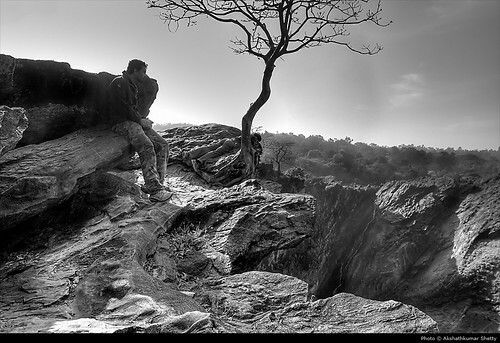 Shot at Jog Falls, Karnataka, India. indian bride, originally uploaded by akshath. 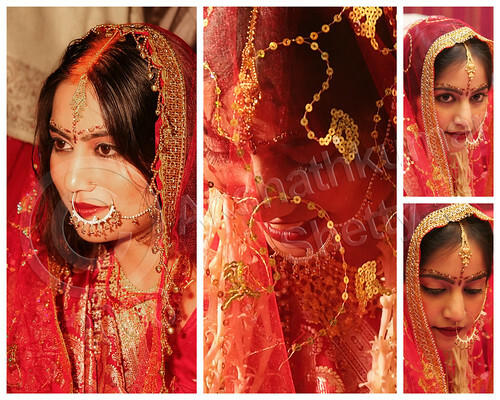 Credits/Model:Neha Thakur; Shot in a wedding celebration at Dhanbad, Jharkhand, India.